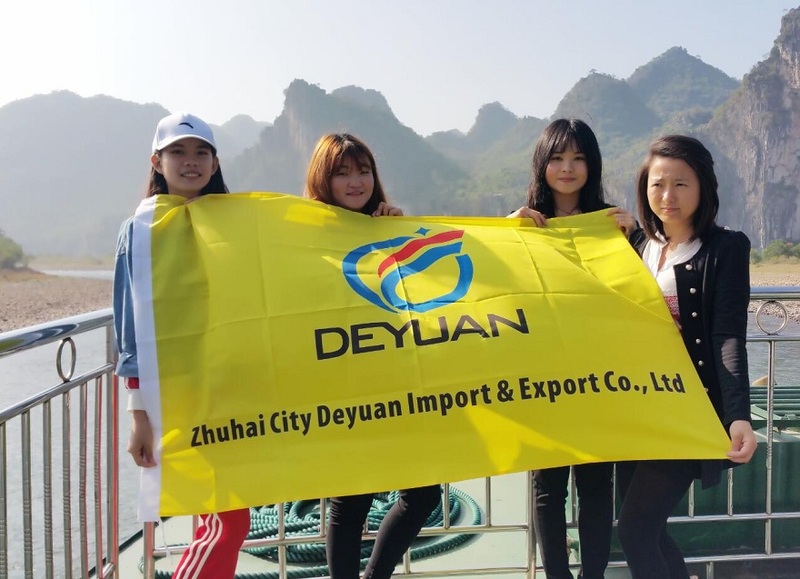 In order to enhance the team awareness of the company employees, let employees relax and enjoy the pleasant scenery of nature, Our company, China Deyuan Marine have organized an annual tourism event since year 2015. 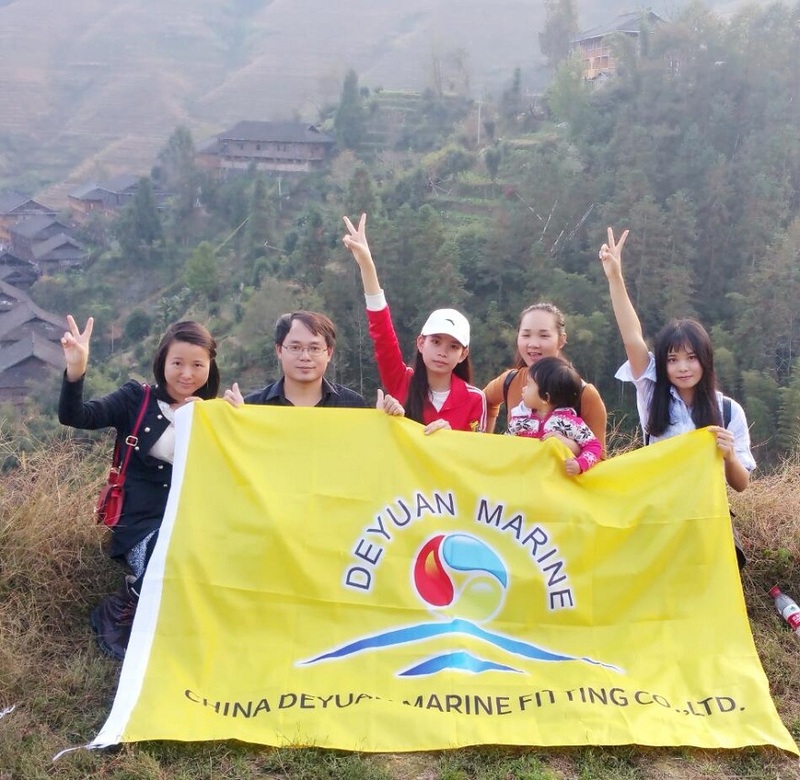 These activities not only enriched the employees' spare time, enhanced communication and collaboration between departments, but also made the family of Deyuan Marine more and more harmonious, which improved the cohesiveness of the company and fully demonstrated the team spirit of the company. 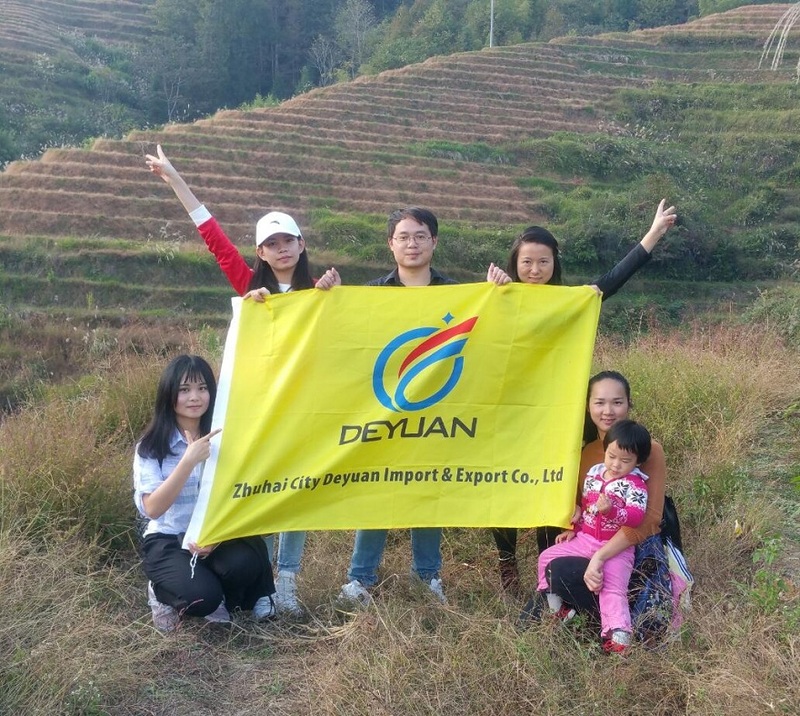 It will also gather higher enthusiasm invested into our future work. 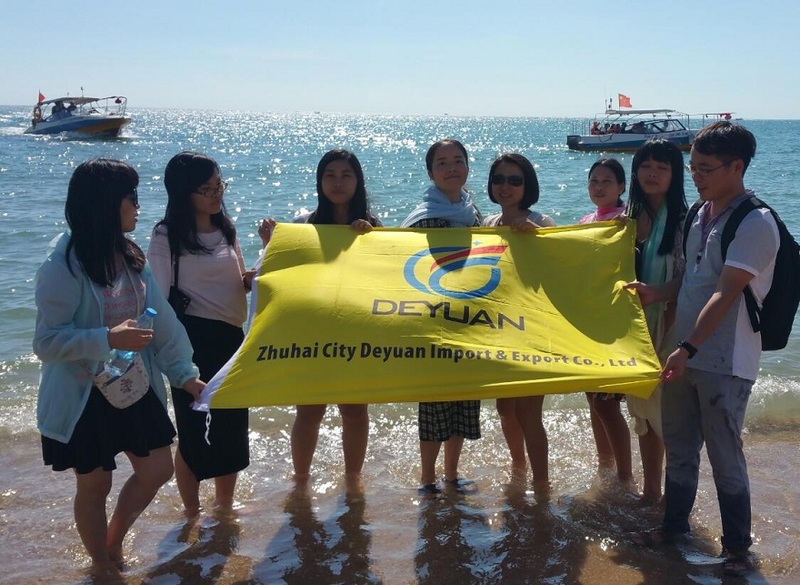 In year 2015, the sales team of Deyuan Marine family went to Sanya city and began their five-day trip. 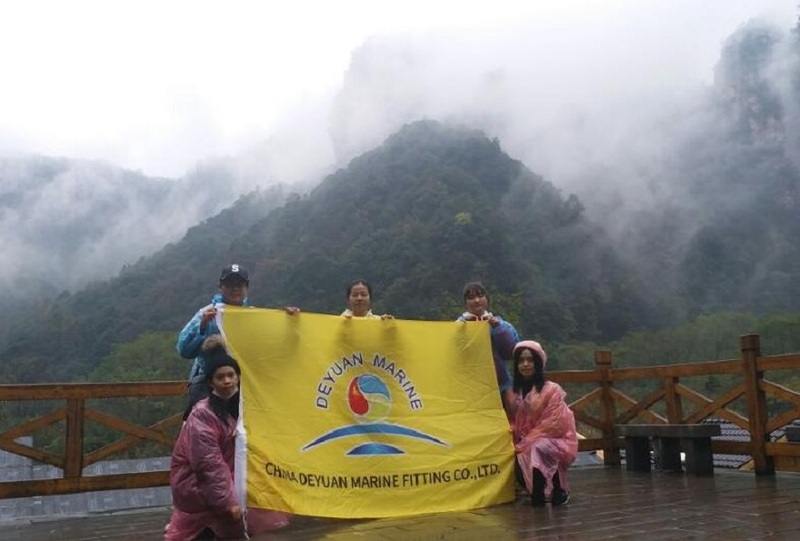 In year 2016, our team went to the world’s famous tourism destination - Guilin Lijiang, in year 2017, they opened the trip to Zhangjiajie - A national 4A level tourist resort. 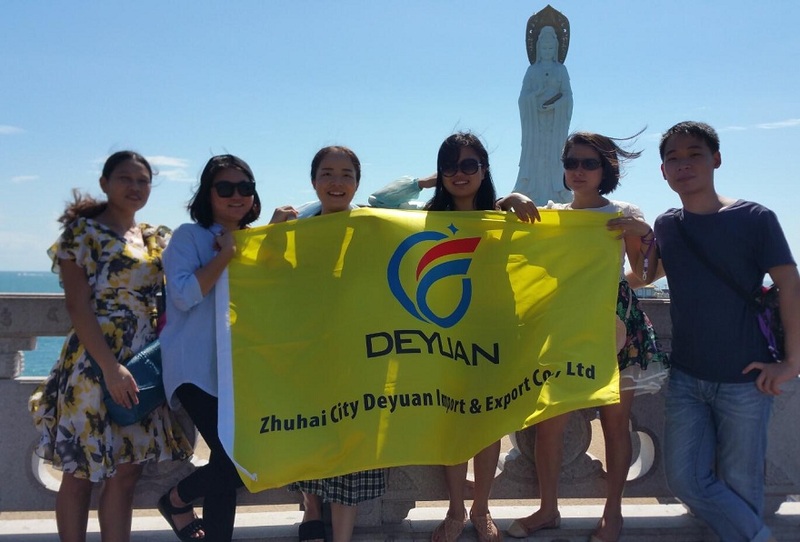 All this trips will be a wonderful memory for every employee! 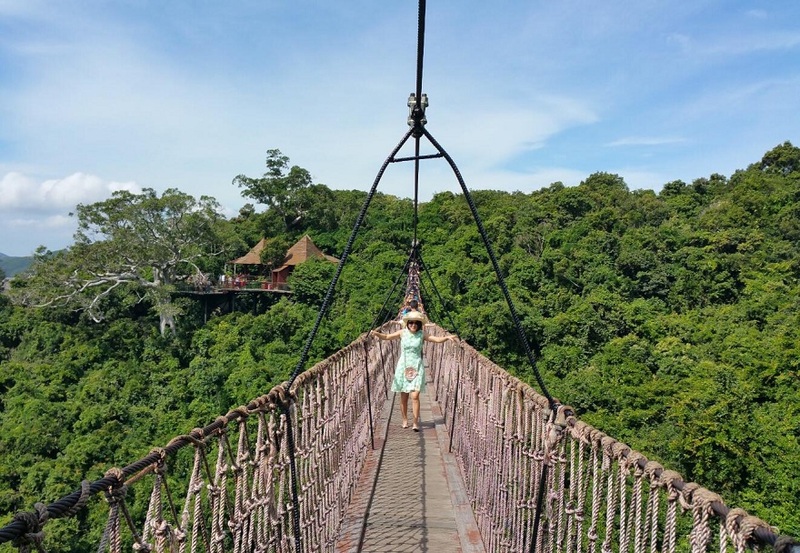 Below are some photos of these tourism, We warm welcome friends from all over the world go travel to our country and visit us in the near future. 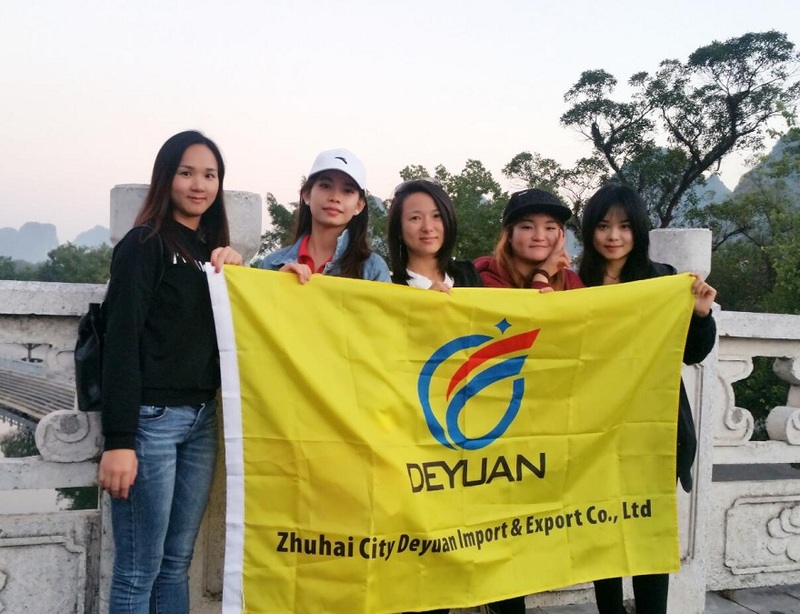 Now, from this Wednesday to Sunday(Nov 21th to 25th, 2018), we are going to start the fourth company annual travel, the destination is Xi'an, a very historical and cultural city in northwestern China, we will come back office on Nov 26th, 2018.